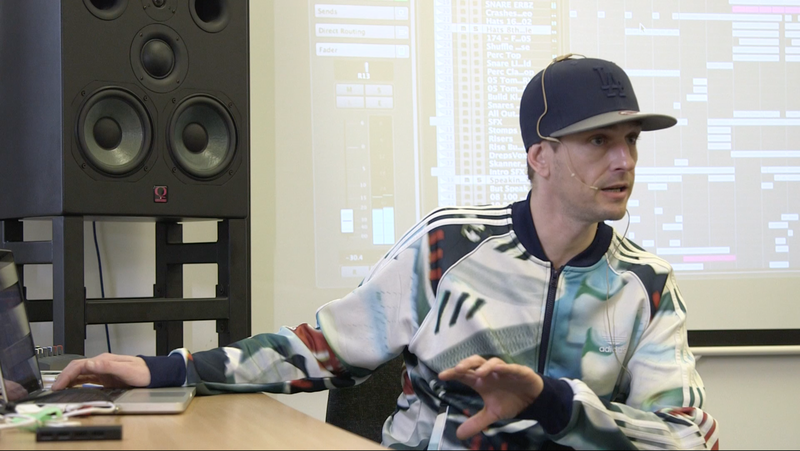 Check out the video below to see an hour-long masterclass recorded at dBs Music Plymouth with the amazing Drum & Bass producer and Wicked City member, Erb N Dub. He takes you inside his project and reveals some of his favourite synths, effects and processing tips. At dBs Music students get the chance to learn from the pros, ask questions directly to some of their favourite artists and producers. If you want to learn at some of the best facilities in the country then get in touch!